Within the LWW Group we produce LITZ wire at Isodraht, Germany. 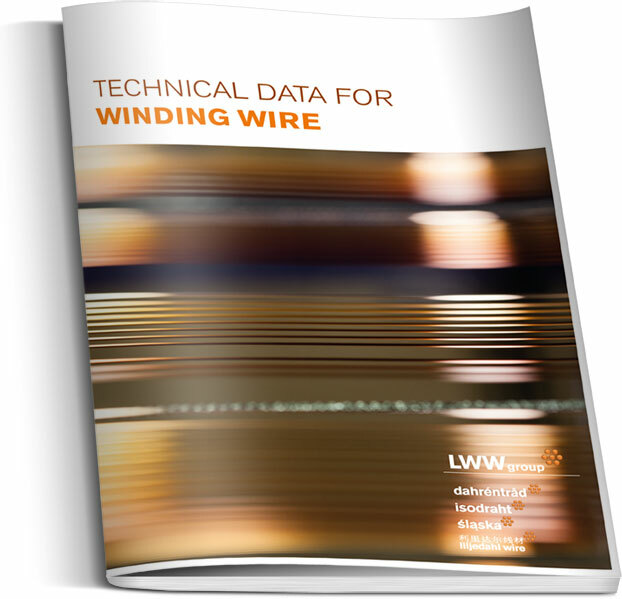 In our product portfolio we offer round or rectangular winding wire of litz copper with thermal class 180 °C. 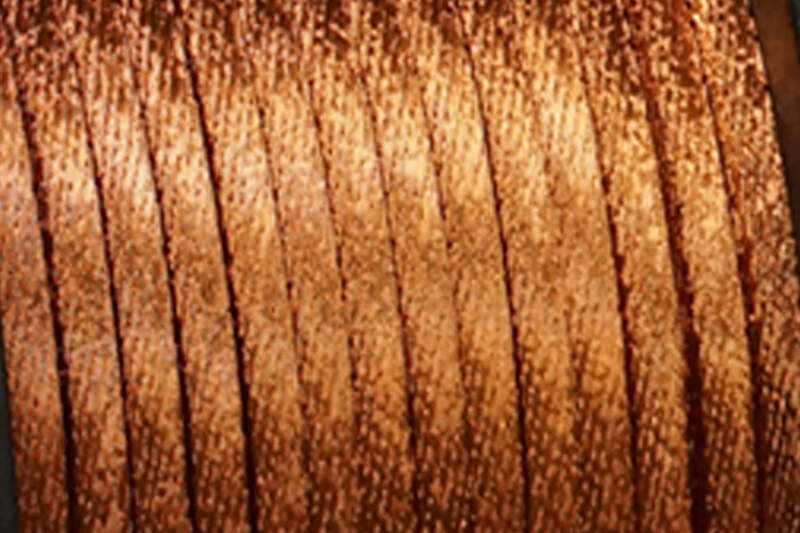 DALITZ is our brandname for round or rectangular winding wire of copper litz which can be designed to meet your needs.